All Specification and material data safety forms are available for download. 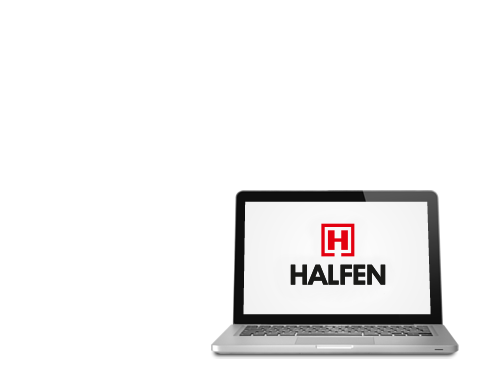 Download free HALFEN CAD software now for more security when planning. 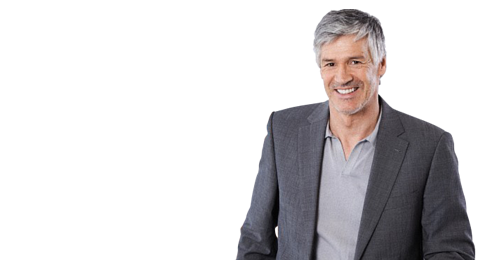 It helps you with precise dimensions and with selecting the right product combinations. The " HALFEN Catalogues" app gives you access to detailed product information. After a one-off download you can view the data offline, i.e., without having to be connected to the Internet.